Dues for associate members are $195. Dues for affiliate members are $50. 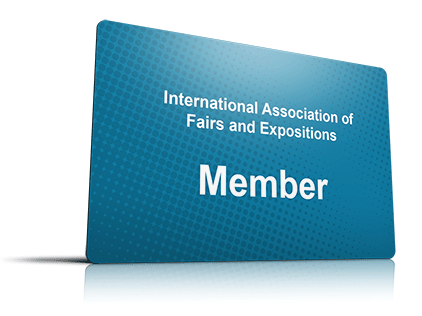 IAFE dues are not deductible as a charitable expense, only as a regular business expense.